Now that the firearms directive has passed through the council (25th of April, 2017) what is race to the national implementation. 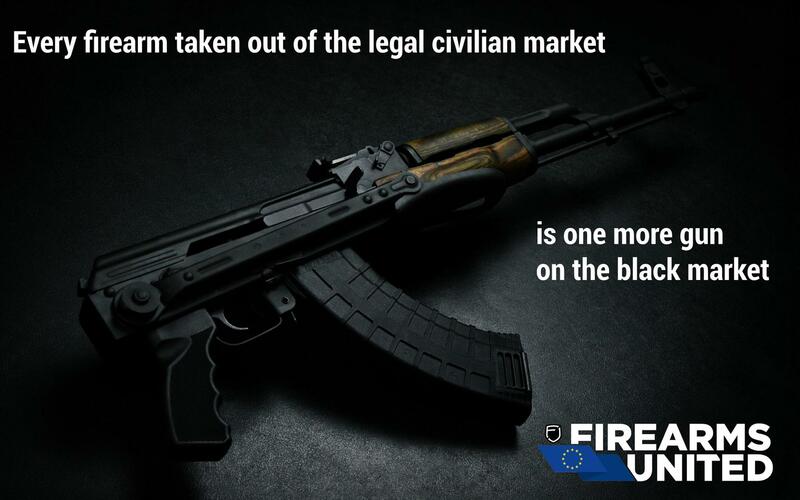 The hard lobbying work done by Firearms United, and its associates, and the information and feedback that you have sent and mailed to your MEPs resulted in numerous exceptions, which are left up to national authorities (and stakeholders) to implement. The exception for military reserve, for example provides local authorities pretty much free hands to ensure that whatever kind of firearms are available to whatever the local authorities define to be military reserve. This could (theoretically) mean anything from free machine guns to everybody and their mother to for example some locally define group of reservists being exempt from magazine restrictions – and of course this exception only works in countries where one actually has a military reserve. The exception that can be used more widely is the sport shooters exception – which has also some wiggle-room. For example, how do the local authorities define a sport which needs a normal capacity magazine, thus ensuring a sportshooter being exempt from magazine restrictions? Is it just for the lucky individuals involved in the IPSC who are exempt? Or is it everyone, who has a gun permit issued for sportshooting, so that sport shooter can practice multiple different disciplines? This means in practice that it is very important to ensure that the sport exception applies for as large group of people as possible. And this is something that you can help with. In many countries stakeholders (sport shooting clubs for example) are consulted regarding the implementation before the law is passed. It means that you and your club should be really active, check the local translation of the firearms directive in case of any translation mishaps and then be really active when stakeholders are consulted to ensure that as wide group of firearms enthusiasts are covered by the exceptions.